The term 'affordable housing' means very different things to different people. If you ask the average 30 something year old couple trying to find a house in downtown Toronto, affordable means anything under $1 000 000 as the average cost for a detached home hit $1.26 million this month. On the other end of the socio economic ladder, many Canadians are experiencing difficulties finding a place to live within their budget in neighbourhoods they have lived in for years, and the problem is only getting worse. The general rule of thumb regarding how much of your income should be allotted for rent is 30 per cent. For many families, 30 per cent of their income isn't enough to afford a place to live and they need to spend more than that. This article shows that across the country 40 per cent of renters spend more than 30 per cent of their household income on rent and about 20 per cent spend more than 50 per cent. When a household is spending more than 50 per cent of their income on rent, they're at risk for becoming homeless, and that adds up to a lot of Canadians. According to Canada's largest real estate finder RentSeeker.ca, here are the average rent costs across Canada and here is the average cost of a house in cities across Canada. According to Canadian Mortgage and Housing Corporation (CMHC), housing is technically considered "affordable if shelter costs account for less than 30 per cent of before-tax household income" and therefor affordable housing refers to a variety of programs and initiatives designed to help those in need. As you can see the term 'affordable housing' is really an umbrella term referring to a variety of housing options that are funded from the private, public and non-profit sectors. From emergency shelters to subsidized housing, there is a range of programs designed to make housing affordable for people of all socio economic classes. Currently, the Federal Government invests approximately $2 billion into these initiates, and you can find more information about them here. There has been a fair amount of talk in recent weeks about affordable housing, and what can be done to help those that need it. 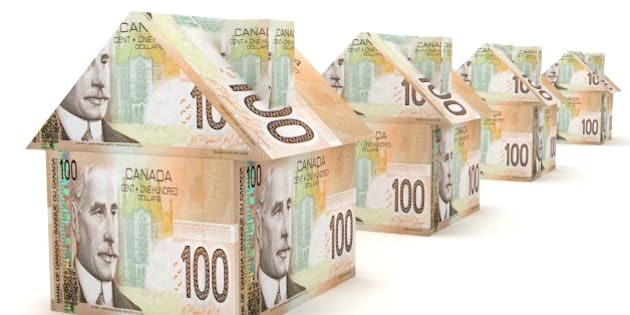 The CMHC states that 80 per cent of Canadian housing needs are met through the open market, affirming the need to help a large number of Canadians find housing options within their means. As the national real estate market continues to explode, this issue is becoming increasingly relevant. RentSeeker is here to offer some insight into the current events that are greatly affecting the affordable housing real estate market. Simply put, the real estate boom in major cities is creating affordable housing issues. 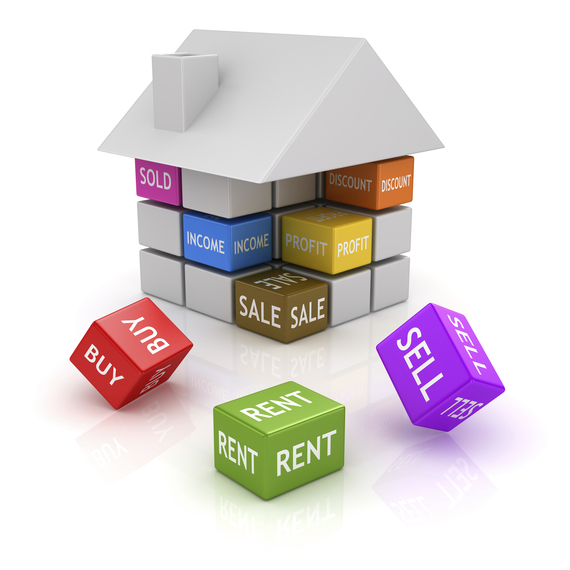 The increase in the real estate market has a direct effect on rental prices, and as one increases so will the other. Foreign investment in condo opportunities has also played a part in driving up costs, but this is pale in comparison to the overall growth that popular cities have experienced in recent years. Despite the number of people waiting for a crash or even a market correction, there are no sign it will anytime soon. There are no shortage of jokes and memes in the media about the foreign desire to move to Canada. Whether you live in a country that is terrified about the potential of a presidential candidate winning or your country voted to 'go solo', Canada is a much more realistic home for many people across the world that may never have considered it before recent events. If even a small number of people who say they will move actually do so, Canada could experience a huge immigration increase in the next few years. Increasing the number of newcomers above what the country already experiences would drive up the demand for rental units, thereby making the rental market more competitive. Affordable housing doesn't just affect those living in the big cities. Areas that have become popular as vacation destinations can have a devastating financial effect on locals who can't afford to keep up. In Ontario, the Muskoka region has seen a huge increase in housing prices just as the Okanagan region in British Columbia. For many families who have lived in these regions for decades, the cost of living has simply gotten too high. These homes enable both the elderly population and those living with needs to remain in their communities, and advocates say there isn't enough being done to help them. Accessible homes can be costly, as modifications need to be done in order to accommodate the needs of the people who live there. For many landlords, this isn't a tempting investment when compared to utilizing development opportunities on the open market. As the Baby Boomers age, the increase of the aging population will put more stress on the system, and many are worried that retirees will have little choice but to move out of their home in search of more affordable options. Affordable housing is a complex social issue, and unfortunately, there will always be those in need of these important services. While cities like Vancouver are ranked extremely high for unaffordable housing (just behind New York and London) there is work being done from both the private and public sectors to improve the lives of Canadians across the country. Affordable housing affects thousands of Canadians and it's important to know what the term actually means as it becomes more prevalent in the media along with the importance of our national real estate market.